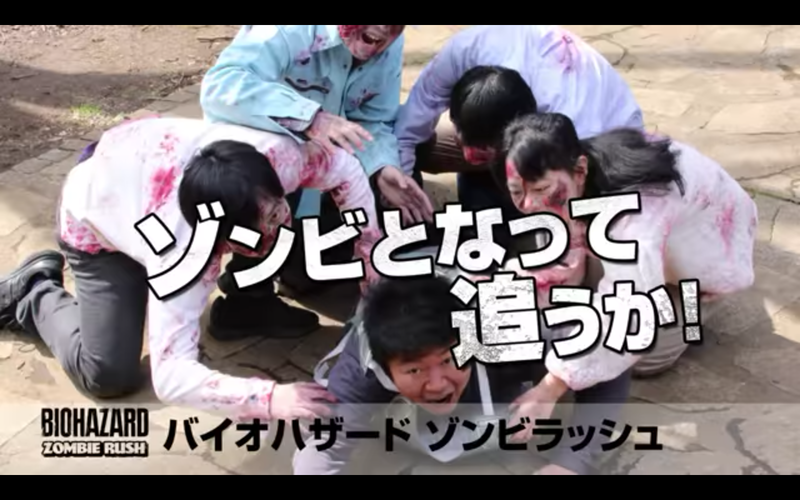 BIOHAZARD Zombie Rush To Take Over Tokyo! Can you survive till the end of the race? 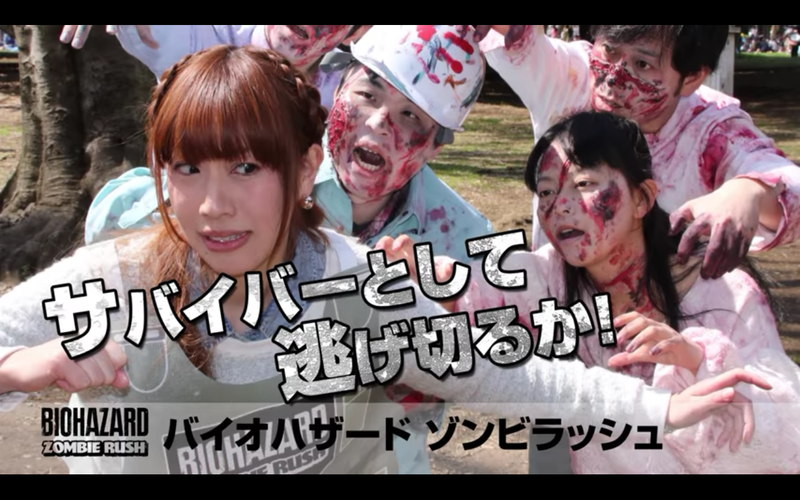 May 21st, Tokyo City Keiba will see a Resident Evil (Known as BIOHAZARD in Japan) themed 2 Kilometer run. With participants able to either enter as a survivor, charged with completing missions along the track, or zombies who have the task of ripping paper aprons off the survivors. 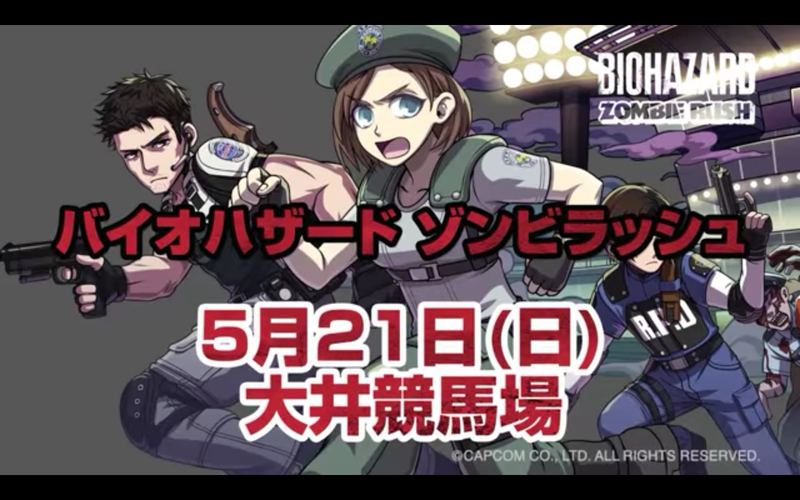 There will also be limited edition Resident Evil goods for sale and a costume contest. For those lucky enough to be in the Tokyo area, it should be a horror filled blast. Anyone unable to make it should check online following the event. Plenty of great pictures and videos from the event are sure to hit the web.